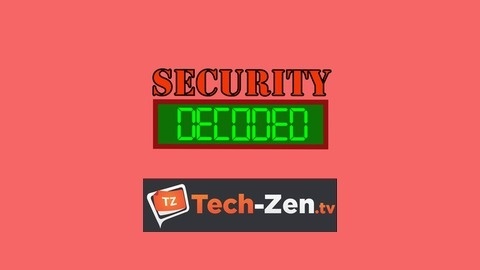 Security Decoded covers the recent threats and news in the Enterprise Security realm. This show leans towards the technical folks but everyone is welcome. The show is hosted by 3 Technology Security Experts: John Gibert, Dennis Hawkins and Mike Myers. All 3 come from a very large enterprise that spans the globe. They see all types of threats every day and on the leading edge of the new emerging threats. 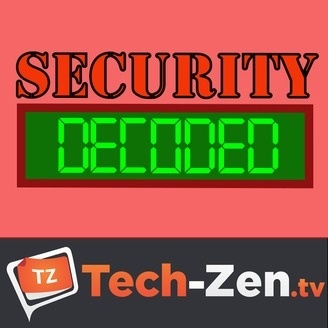 Security Decoded is a mix of news, technical details of threats, some possible reverse engineering and the occasional product review as well.